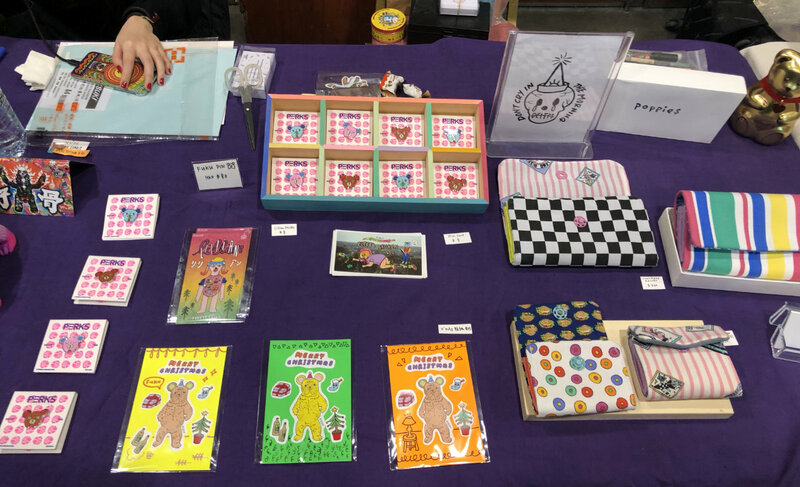 This was my first year at Toysoul, but the fair’s third year in operation. 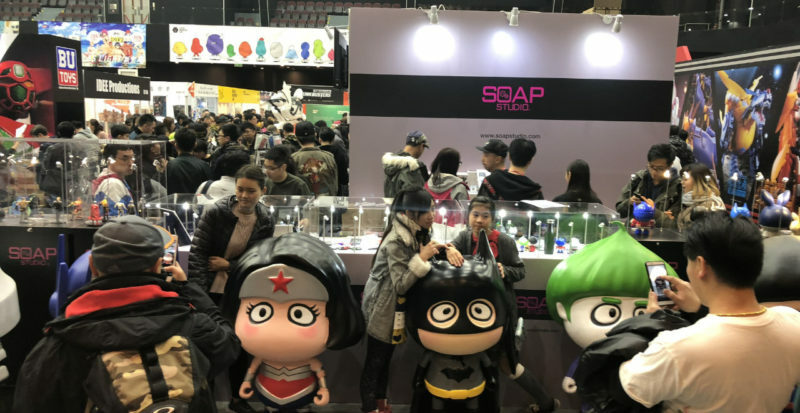 Billed as the “Asian Toy Fair,” this Hong Kong-based mostly-vinyl toy festival comprises products and designs from Greater China, Japan, Korea and Thailand. 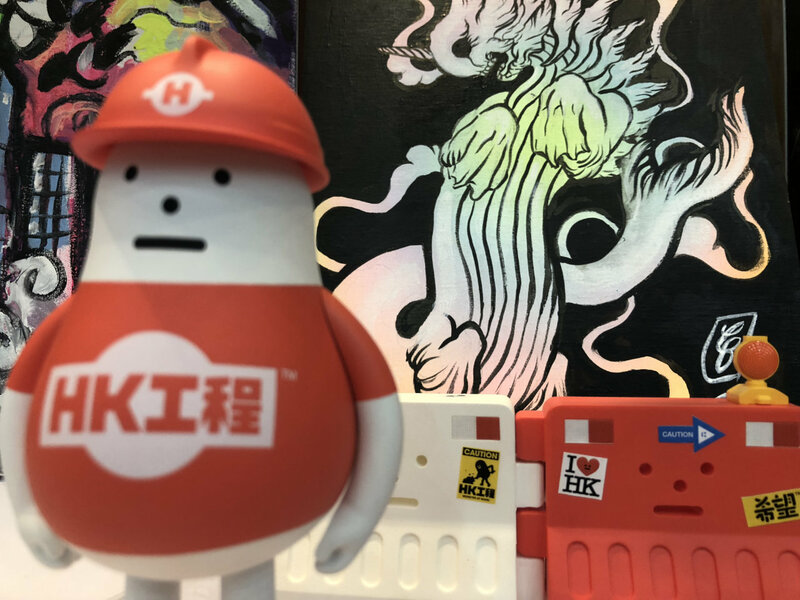 In sharp contrast to the more established ACGHK, Toysoul was a more focused and curated experience, and one that wasn’t dominated by big foreign brands and popular Japanese manga characters. 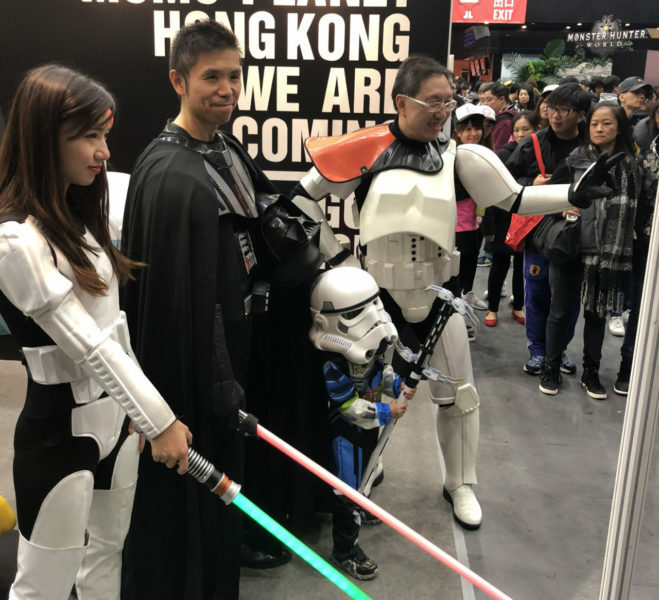 Not only were the local creators well represented (see the Justice League x b.wing crossover above), many foreign creators specifically designed limited editions for the Hong Kong event. 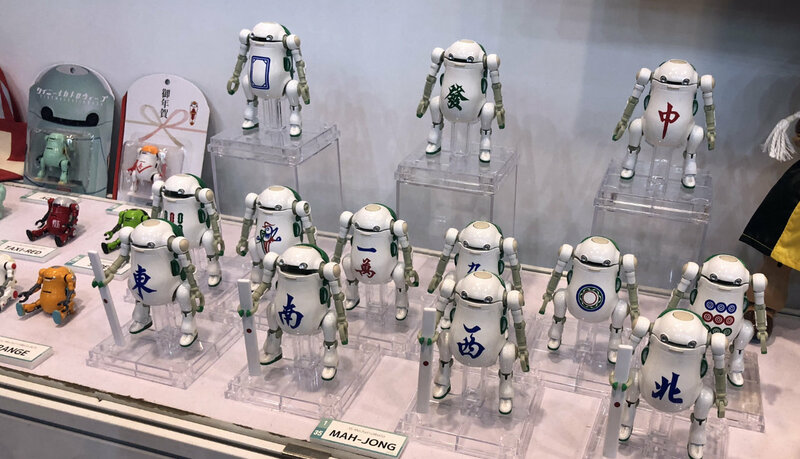 What was curious was that several Korean toy booths I talked to were all staffed by teams from Mainland China. They had secured the distribution rights to some of these brands, and, in some cases, created simplified Chinese packaging and marketing materials for them. 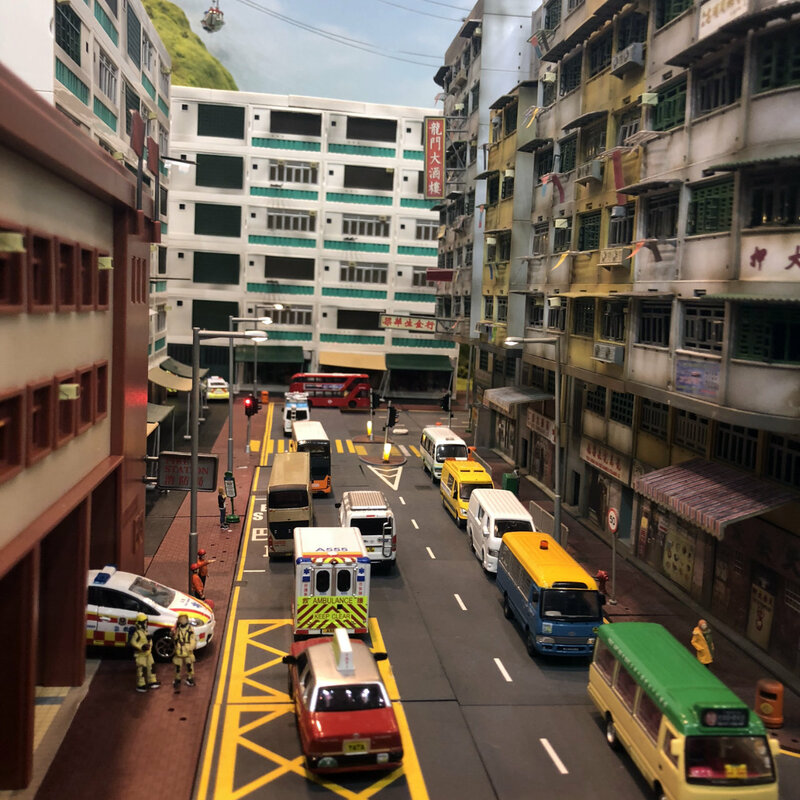 Given Hong Kong’s prominence as an international port, I was surprised there wasn’t a local distributor or that the toys didn’t come directly from Korea. 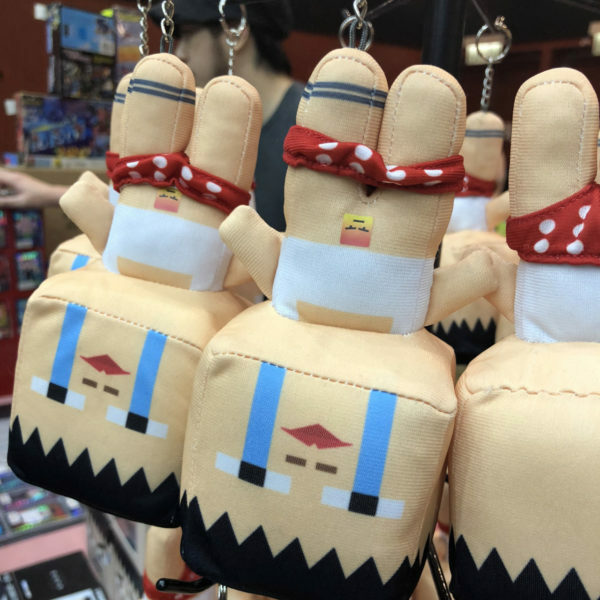 Though I didn’t know how to feel about having the borderline misogynist term “Kong girl” immortalized as an action figure. 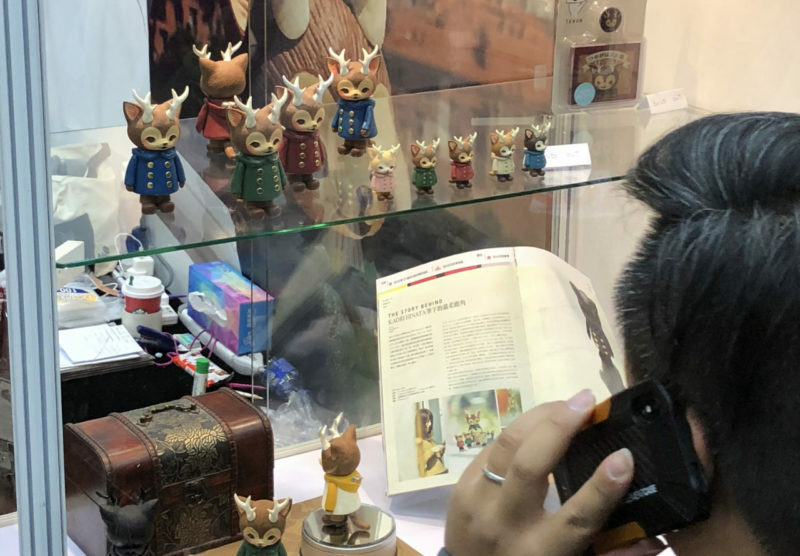 The quality and diversity of the toys on display bear well for Toysoul. 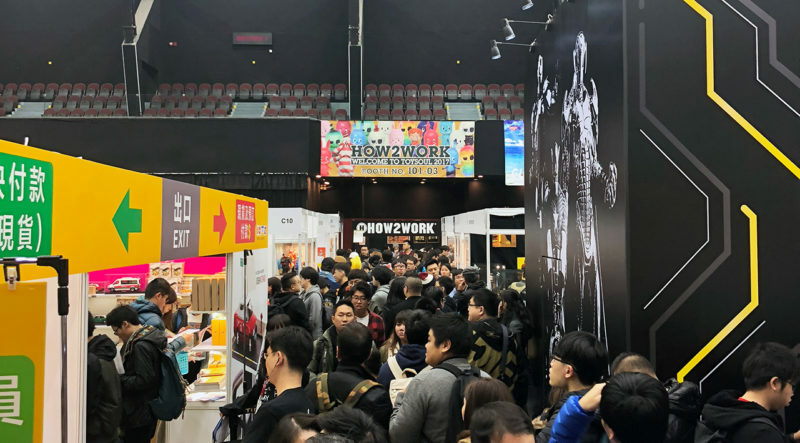 Even though it only managed to capture a handful of Asian countries, its regional focus has created some breathing room for indie creators and given a platform for interesting mid-sized brands that wouldn’t have the budget for larger and/or further-away fairs. 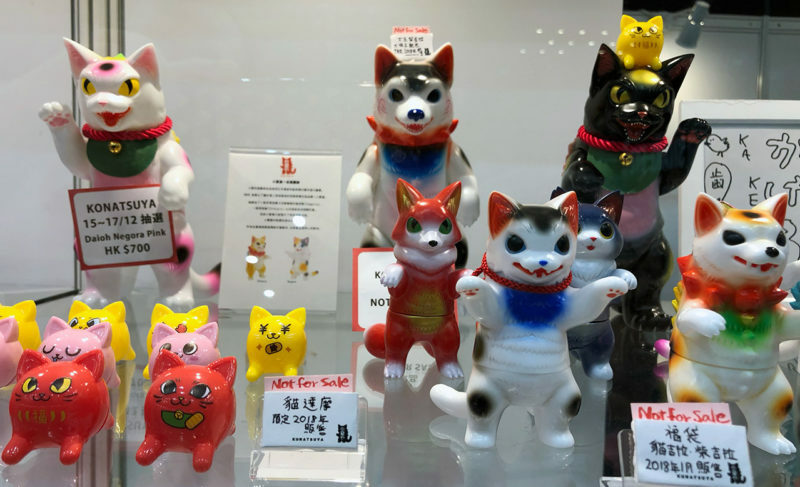 Given that much of the creativity in vinyl/collectible toys happens at the small-to-medium scale, Toysoul is doing a very good thing by narrowing their focus and promoting regional creators.